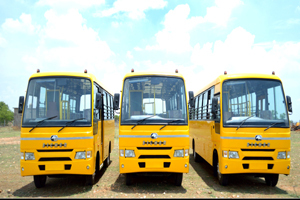 Transport Section was established in 2002 with number of Buses in the college. Now More Number of Buses are available and make it convenient for students to commute from the different parts of the city. Special Buses for faculty.